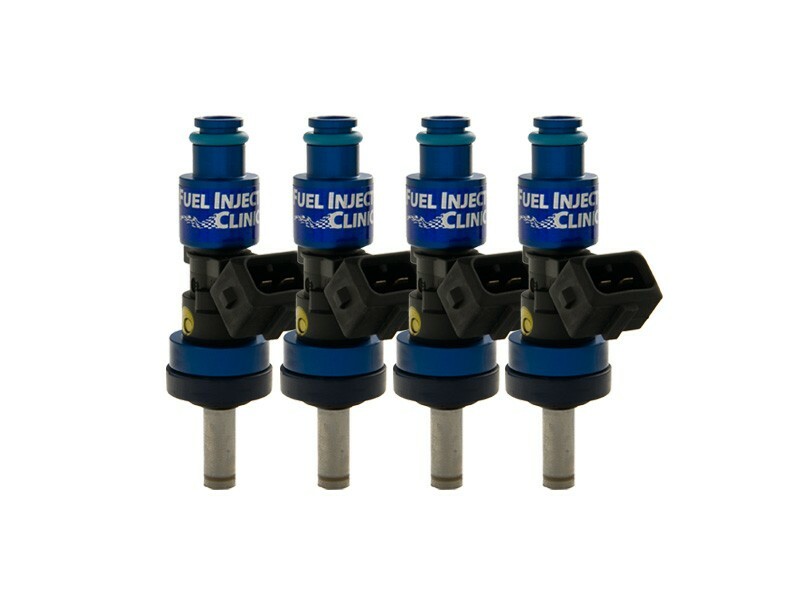 Subaru STi ('04-'06) Legacy GT ('05-'06) Fuel Injector Clinic Injector Set (ONLY fits original tumblers with FIC top feed fuel rail conversion RL STi): 4x1100cc Saturated / High Impedance Ball & Seat Injectors. These injectors utilize the latest technology and provide great linearity and short pulse width repeatability. Includes pigtails PGTJETR4Q or add Plug &Play adaptors PADPJtoD4.